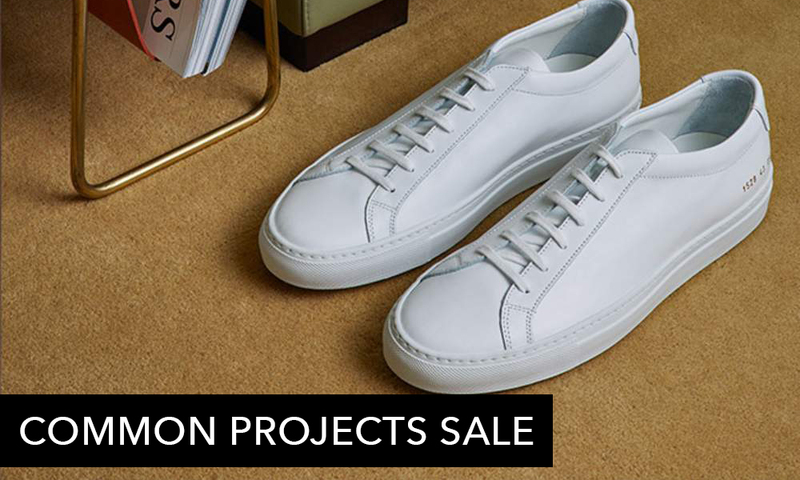 New York-based Common Projects is an aesthetically refined and top-quality footwear brand founded by brand consultant Flavio Girolami and former V magazine art director Peter Poopat. 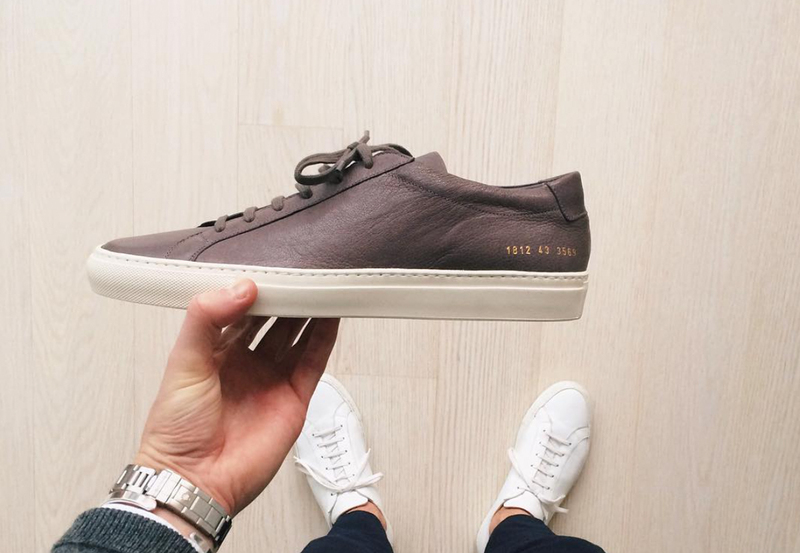 As sneaker enthusiasts themselves, their brand was born out of a need for a classic and timeless design. 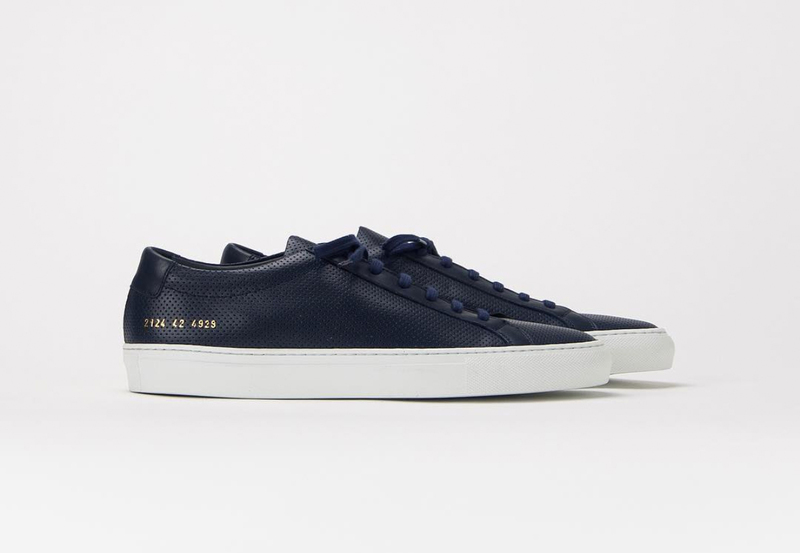 Each pair of Common Projects sneakers has a sleek look and well-designed lines, and of course, the material and construction are of the best Italian quality. 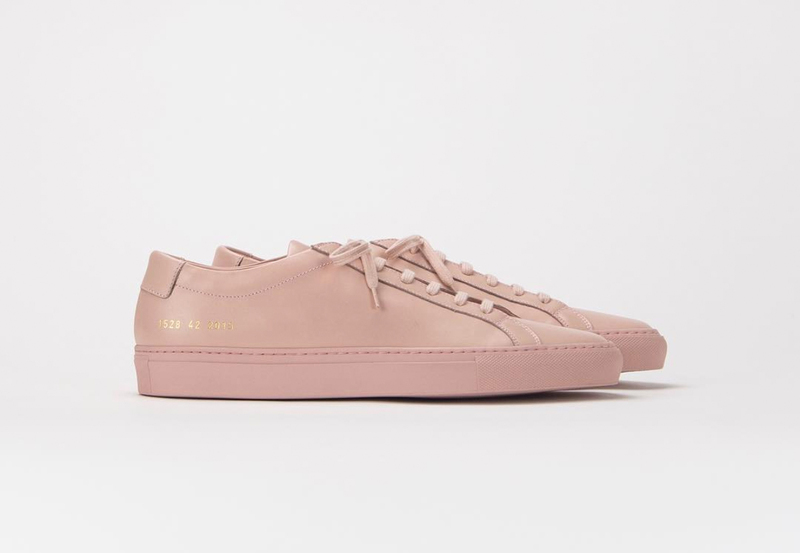 Their most popular collection, which was also their debut collection launched in the Autumn of 2004 is the “Achilles by Common Projects” – luckily, they’re also part of our current Common Projects Sale for Men and Women. On the outer heel of each shoe are a distinct group of numbers (10 numbers divided in 3 sets) imprinted in gold. Each set conforms to a style number, European size and colour. The numbers in a pair of Common Project sneakers are as symbolic as the stripes in Adidas. 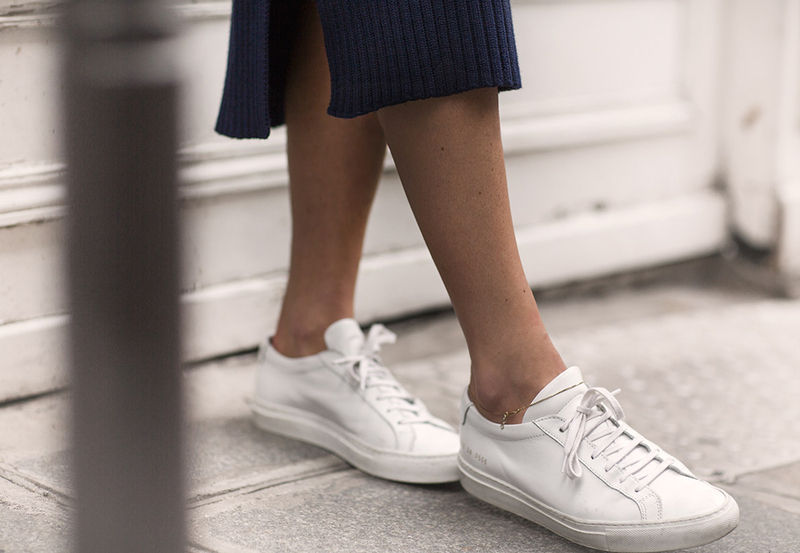 It is is the only noticeable form of branding on the elegant, unadorned sneakers. 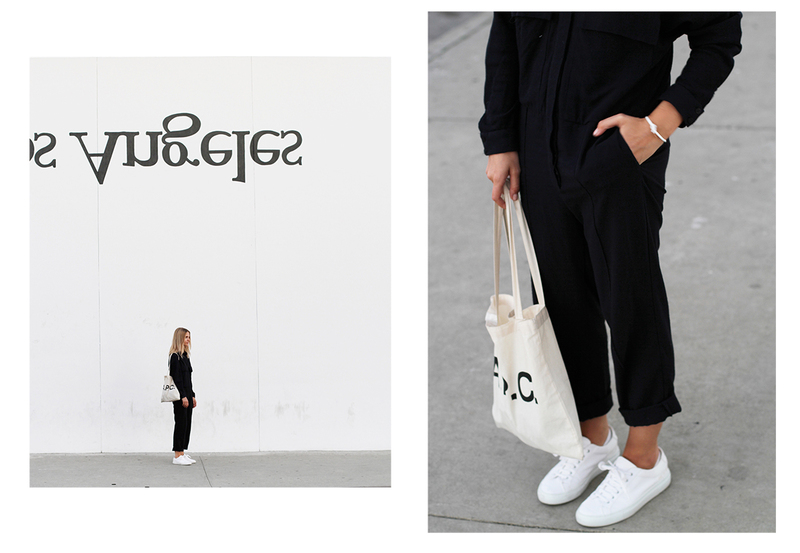 Using only the finest materials, Flavio Girolami and Prathan Poopat are inspired by simple every day objects. Hence, its superb modern look combined with laid-back, composed features.